Project 2452: F. G. Marx, Naoki Kohno. 2016. 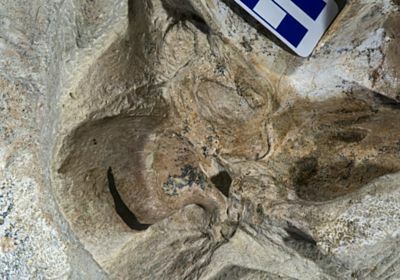 A new Miocene baleen whale from the Peruvian desert. Royal Society Open Science. 3:160542.